5" Lemon Meringue Pie Beverage Napkins.Includes: 50 2-Ply Lemon Meringue Pie Beverage Napkins.Dimensions: Approximately 5" x 5".Color: Lemon Meringue Pie.Great for any party! Don't forget the dessert plates, cups and dinner plates to complete the set!Made by Party Express from Hallmark. 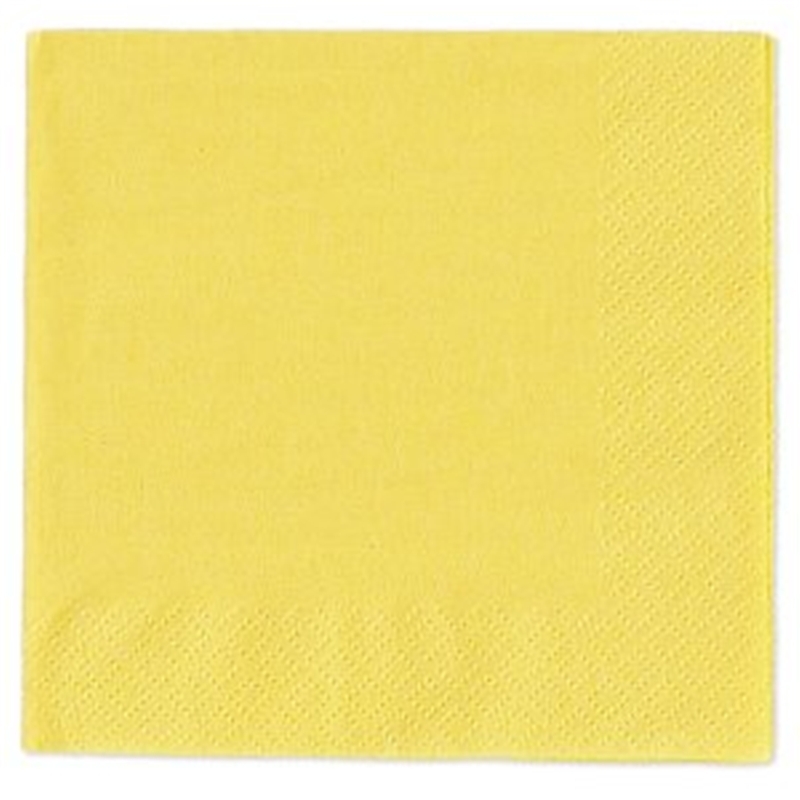 Includes: 50 2-Ply Lemon Meringue Pie Beverage Napkins. Dimensions: Approximately 5" x 5". Great for any party! Don't forget the dessert plates, cups and dinner plates to complete the set! Made by Party Express from Hallmark.